The Movie Sleuth: Trailers: The First Teaser for Artemis Fowl is Here! 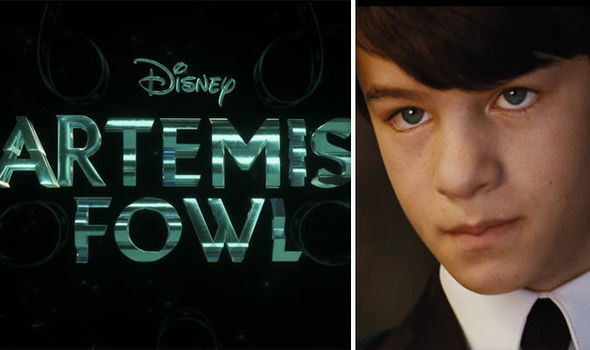 Trailers: The First Teaser for Artemis Fowl is Here! 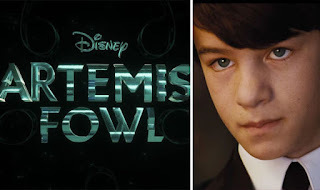 From Walt Disney Pictures and director Kenneth Branagh comes the feature length film of Artemis Fowl. This short early look seems to get the tone right. Hopefully, they deliver on this one.